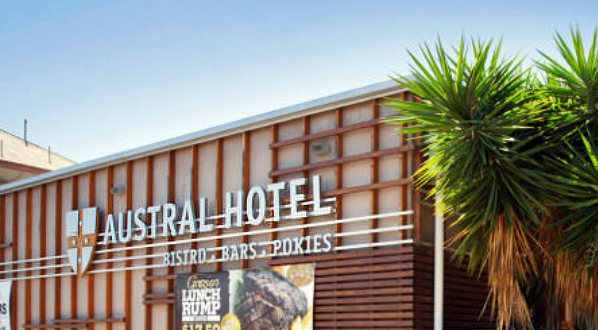 Charter Hall has continued its confidence in the pub sector with another big acquisition, of the ALH-tenanted Austral Hotel in Mackay for a reported $25 million. Charter Hall began its investment in blue-chip pub assets in 2014, acquiring a $600 million portfolio leased to ALH, in partnership with Hostplus. It has since proven selective of properties leased to Woolworths-backed ALH and Coles-backed Liquorland pubs, typically holding secure long-term triple-net leases on ratcheted rentals. 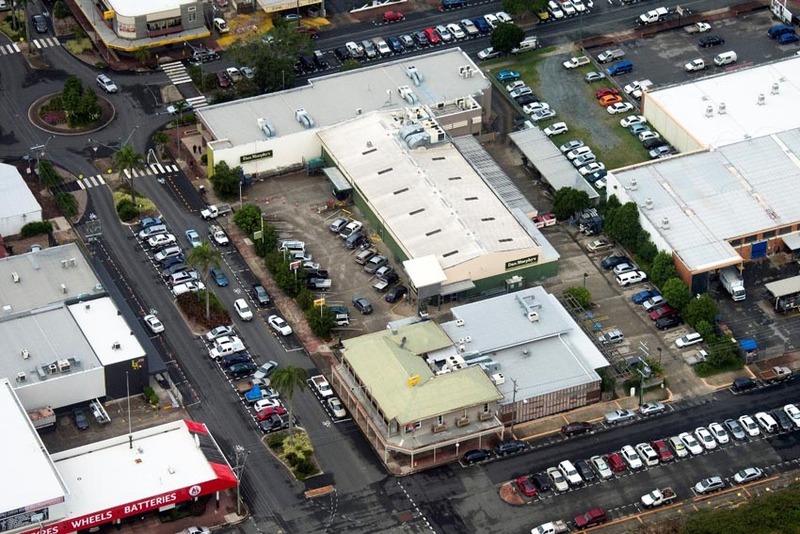 In September 2018 Charter Hall’s ASX-listed Long WALE REIT secured the Coles-tenanted Club Hotel in Brisbane’s south for $22 million through CBRE Hotels, reflecting a yield around 5.6 per cent. Just a week later, Hotel Property Investments (HPI) divested its freehold interest in the Coles-tenanted Wickham Hotel in Fortitude Valley to a private investor for $14 million, finding the same 5.6 per cent return. Both September transactions fell just shy of the 5.17 return seen in August with the freehold sale of the ALH-tenanted Royal Hotel in Sunbury, in Melbourne’s north-west. Now settling the Mackay asset with Charter Hall, Gleeson gladly notes its significance. The Austral was divested by Alex Jacques’ Gold Coast-based Lotana Property, which paid around $19 million for it in 2013, representing annual appreciation averaging around 5.5 per cent. “These results are further evidence that the market continues to recognise the unique licensing and gaming attributes that underpin this burgeoning retail asset class,” furthered Mathew George, JLL Melbourne.